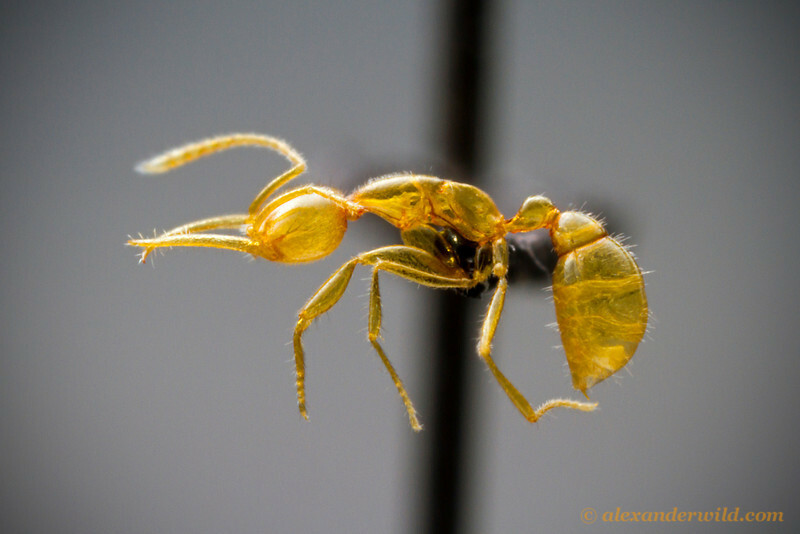 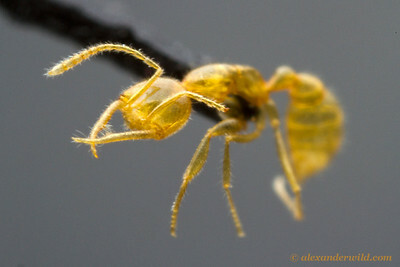 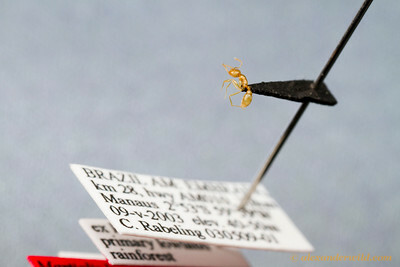 is an extremely rare ant known from a handful of specimens collected in amazonian Brazil. This pale, long-jawed insect belongs to its own subfamily, Martialinae, and genetic research suggests that the evolutionary lineage containing Martialis traces back near to the origin of all ants. 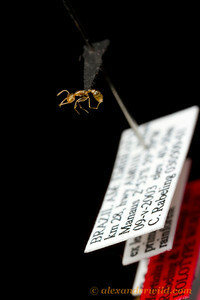 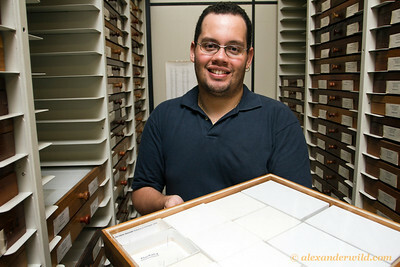 As little is known of its biology, finding living populations remains a priority for myrmecologists.